In The Cat Cave: She jumps. 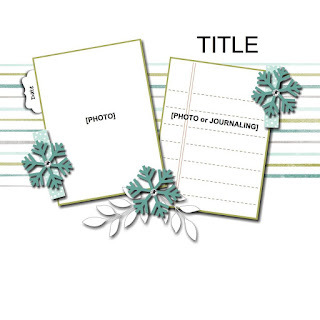 | Scrapbook Sunday with Stampin' Up! 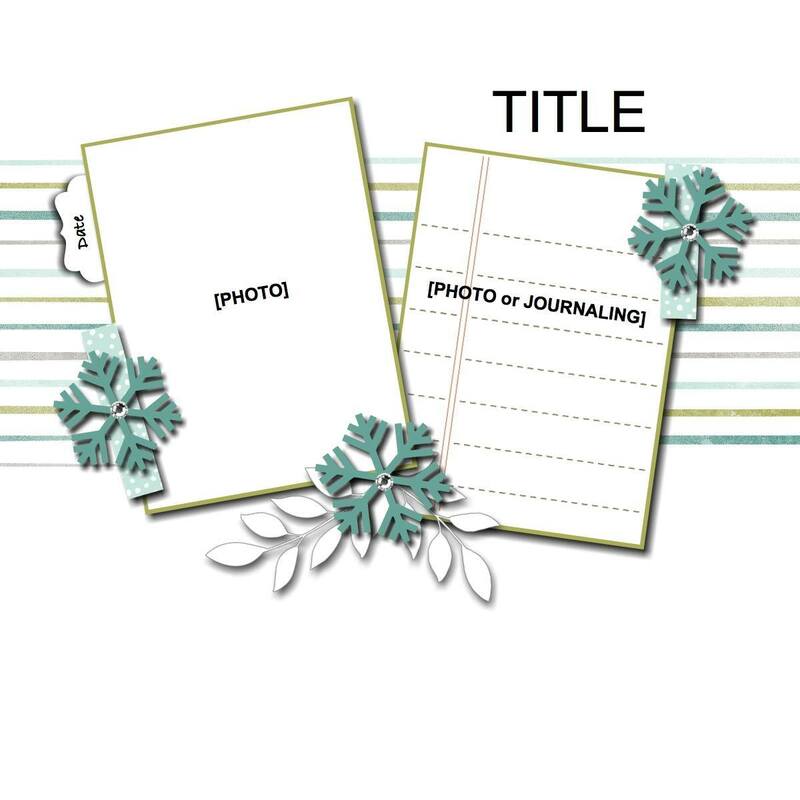 Welcome to the first Scrapbook Sunday Blog Hop. Every month this talented bunch of ladies will bring you inspiration to help you scrapbook your memories using Stampin' Up! products. To kick things off, Pam Staples created a sketch to help zone us in. As always, don't feel boxed into a sketch. Even if you see one element on a sketch which inspires you, the sketch has done it's job. I started my 8.5x11" page with watercolour paper. Using versamark ink, I stamped mutiple mini stars using the Stampin' Up! Hearts at Home stamp set. I then heat embossed the stars using clear embossing powder. Using an aquapainter and the Stampin' Up! Daffodil Delight refill ink I created an ombre effect all over the page. Voila. The base was done after I used the heat gun to dry it. I always like to journal so this layout is no different. Using Adobe Photoshop I wrote my test using Remington Noiseless font exactly where I wanted it. Finally, I ran it through the printer. I don't like to over complicate my layouts and lately I tend to gear towards simpler styles. Today is not much different as I have limited embellishments. As always, thanks so much for dropping by. Be sure to keep hopping along as we inspire you to document your memories. Next up is Cheryll Miller of Sense of Whimsy! Wow, wow, wow... Cathy, this page is amazing. I'm thrilled and a bit in awe to be hopping with you in this wonderful design team. Amazing, Cathy! Watercolor worked so well and your choice of photos too. Well done! Wow! I adore your watercolor background with the emboss resist stars! Stunning! Cathy, you are AMAZING! Now I need to grab the Watercolor paper from my closet. Don't know why I never thought to use it for a scrapbook page. Yellow is one of my favorite colors. Love the photos of your daughter! I have a neighbor with a daughter that is a Gymnast & does competition cheer. Josie is ALWAYS flipping. ADORE! The journaling is awesome. WOW! This page is amazing! I love the way you did the journaling. I also really like the pictures themselves, especially the trampoline one. I'm always drawn to photos that aren't "typical" (if that makes sense)...very nice! So so fun! I love this layout and the story it shares. Gorgeous work Cathy!